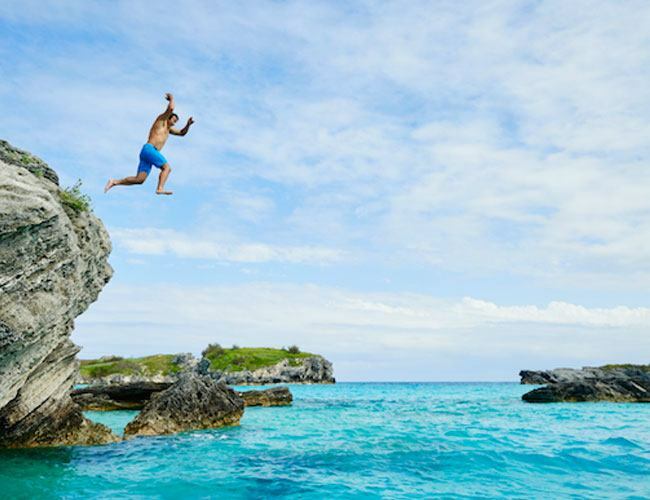 The TURNER team has an authentic, deep background in adventure travel – both professionally and personally – and we saw Bermuda’s extensive-but-under-publicized offerings as the perfect destination marketing approach to get the island in front of an untapped audience of young, affluent travelers who like a few thrills on their vacations. 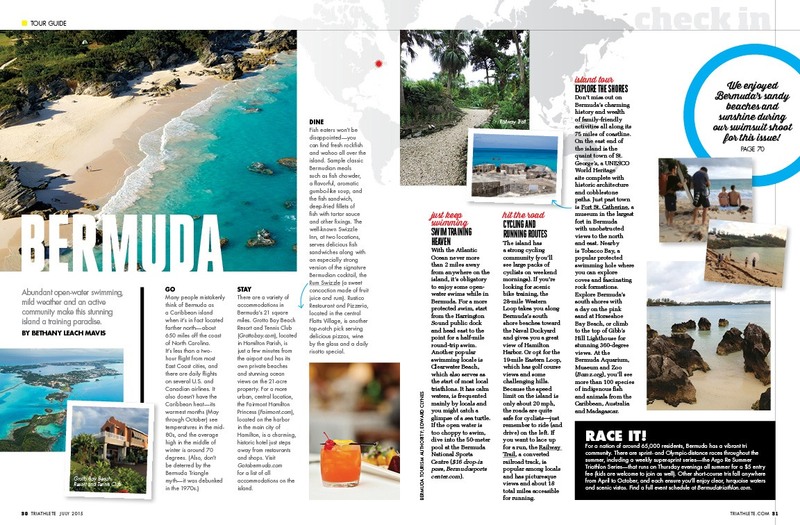 We targeted major publications with a proactive travel public relations pitching campaign that highlighted not only Bermuda’s outdoor adventures, but also the historic attractions that come along with those adventures: historic forts, hidden caves used by the British military, and sunken treasure waiting beneath the waves. 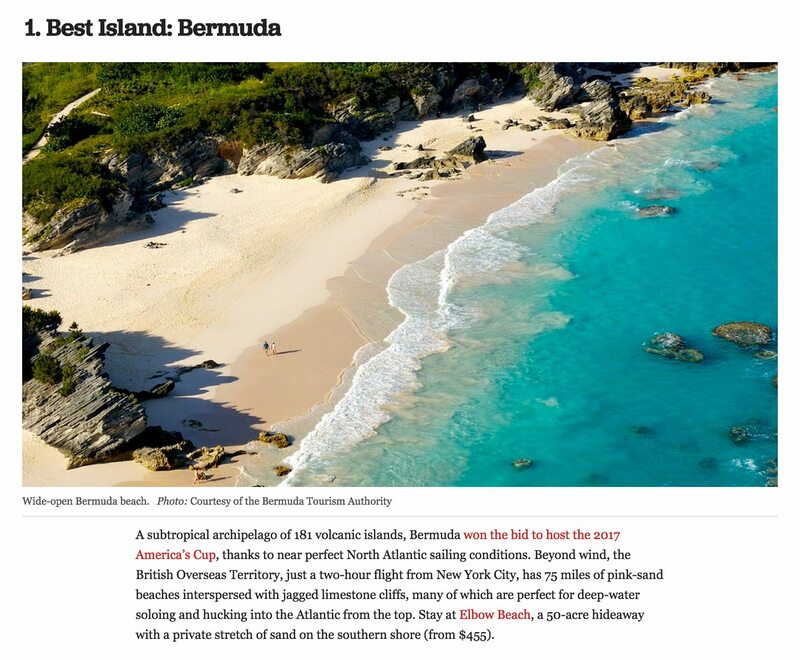 Adding the historic element distinguished Bermuda from competing destinations and gave writers an extra angle to highlight when putting together their articles. The results were tremendous. Media coverage of Bermuda’s adventurous side ranged from consumer and travel outlets like Virtuoso Life and Islands to endemic publications like Climbing and Triathlete. 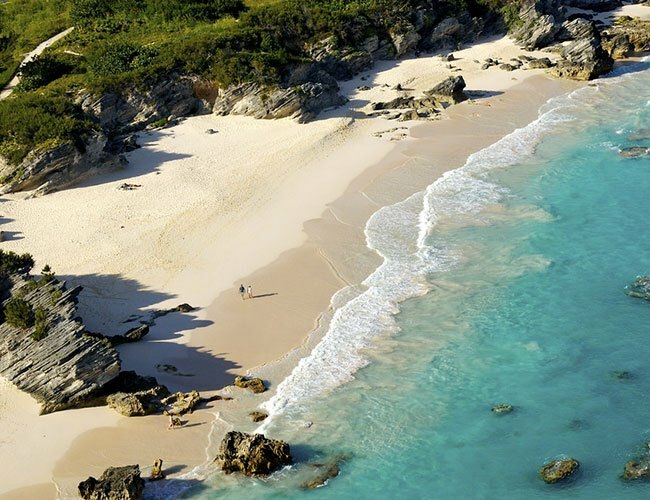 Outside Magazine named Bermuda as Best Island in their Best of Travel issue, Men’s Journal included Bermuda in the 20 Most Adventurous Beaches in the World. The Wall Street Journal touted the island as “the new destination for adrenaline junkies.” The adventure continued with broadcast coverage like CNN and The Weather Channel. As a result of the campaign, Bermuda is attracting a younger demographic: 2016 saw 76 percent growth in leisure air arrivals under the age of 45. Notably, the desirable 25-to-34 age group showed the largest percentage increase, up 43 percent from 2015. Visitor statistics in 2016 mark the highest number of vacation air arrivals since 2008, and hotel occupancy was up 10 percent overall. Additionally, estimated leisure air visitor spending poured directly into the Bermuda economy rose 18 percent in the third quarter. Last but certainly not least, the campaign won a Public Relations Platinum Award, which was subsequently given the Best of Show distinction, at the 60th Adrian Awards ceremony in 2017. Presented by the Hospitality Sales & Marketing Association International (HSMAI), Best of Show Awards are the highest honor given each year at the Adrian Awards.